Independent distribution and label service provider Ditto Music is launching a coffee chain, called Ditto Coffee. Ditto has previously worked with the likes of Ed Sheeran, Stormzy and Chance The Rapper. 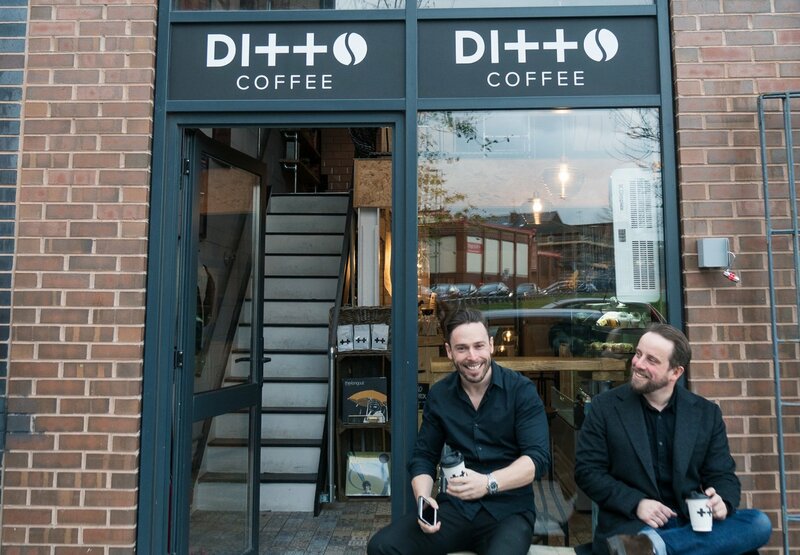 The first Ditto Coffee store is already open in Liverpool and more store openings are to be announced throughout 2019. Across all locations in the UK, independent artists can sell their music physically in-store. Ditto Coffee will also host in-store Live Sessions, while Ditto promises that each Ditto Coffee location will ‘celebrate the local independent music scene’. Ditto Music also claims to be the first online distribution company to offer independent artists a physical space ‘to connect with other artists and get their music heard to a worldwide audience’. Matt Parsons, CEO of Ditto Music said: “Ditto Music gave musicians a digital route to market never before available.